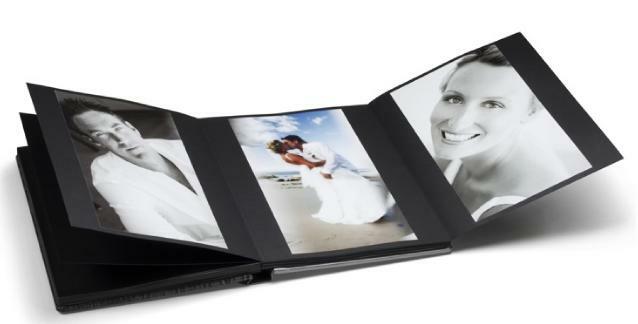 Trough our ftp address you can send us the file of your photo album, already planned in graphics; we will provide the printing in a photographic glazed paper, the binding of your pictures and we will sent your “photo-book” packed with our cover back to you. 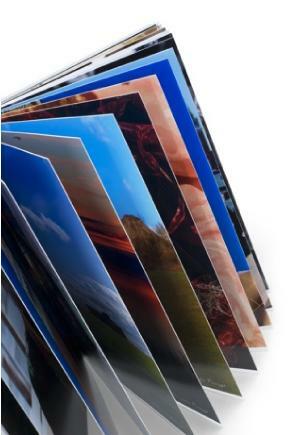 If, instead, you have already printed your pictures and they are ready to bind, we will collect them through a pony express and we will provide to manufacture your photo session with care. 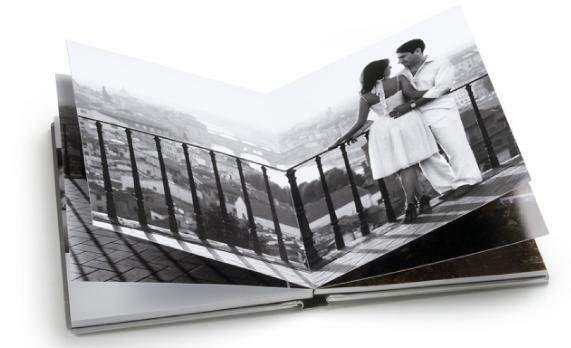 This kind of editing is designed for photographers who want to personally carrying out his photo book. On demand of the professional we manufacture a cardboard block (black – silver pearl – pearl white) with the number of pages you want. The photographer can decide whether to mount the photographs, printed by him personally, to the edge of the page or leave a border of black, silver or white cardboard. Moreover, on the advice of the photographer, we can make the mounting block with the application of the “third page” with side or top opening in order to allow the professional to install landscape pictures. It is possible to create an editing “mixed” with binding “Dream” with some cardboard pages and digital binding with pictures. The binding classic cardboard with tissue paper comes in different sizes, colours and interleaving.